If you’re an athlete, we recommend that you continue reading this article. It’s about the benefits that a sport guard can have on your teeth. When partaking in physical activities or sports, a sport guard is a valuable piece of equipment that you should always have with you. 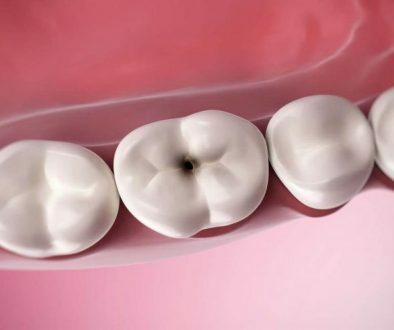 Its specific purpose is to protect your teeth- after all, it can be costly and painful to endure dental procedures after experiencing an oral injury. -A sport guard can help you protect your teeth while participating in physical activities. As the name implies, it’s especially helpful for athletes that are participating in a sport, or students that are in a gym class. -It can help prevent you from having to get expensive dental treatments. 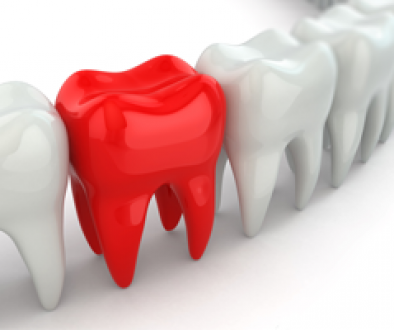 If you happen to chip a tooth or break a tooth, it can be a painful ordeal to experience. A good sports guard can provide your mouth with some much-needed protection from teeth getting knocked out!. -Another great benefit from wearing a sport guard is that it can help prevent you from getting a concussion. It will be able to help you if you experience any impact around your lower jaw. If you’re in the Unionville or Makrham area, Dentistry on 7 can create a customized and affordable guard just for you. We’re always looking forward to seeing new patients and helping your teeth look their best!